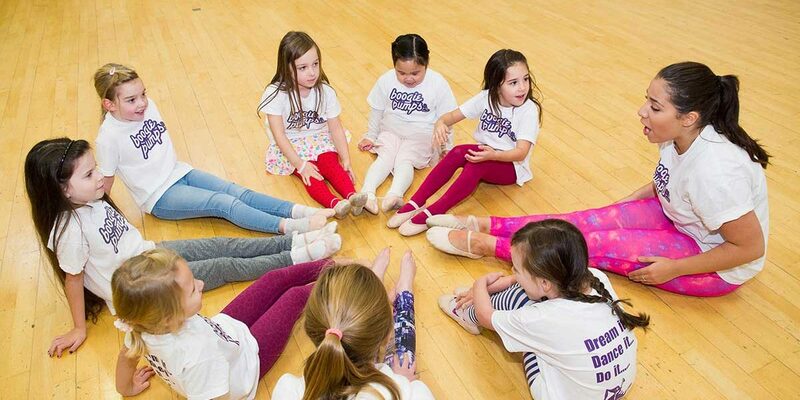 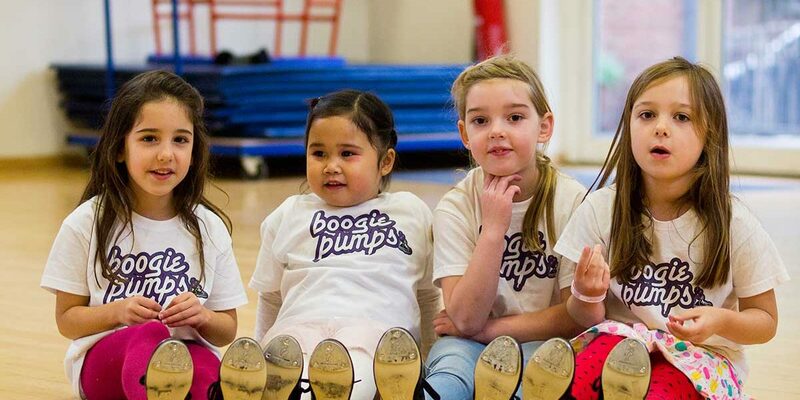 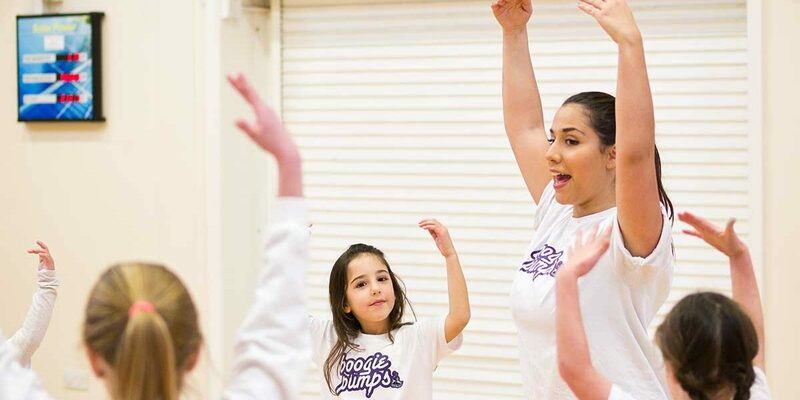 At Boogie Pumps our ballet and tap classes are combined into one class. 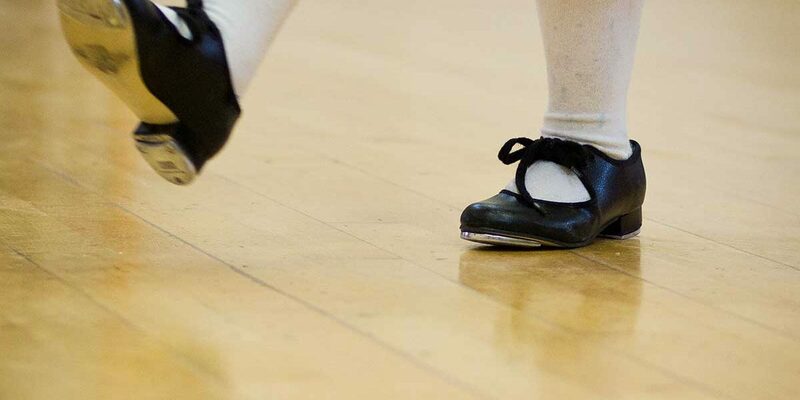 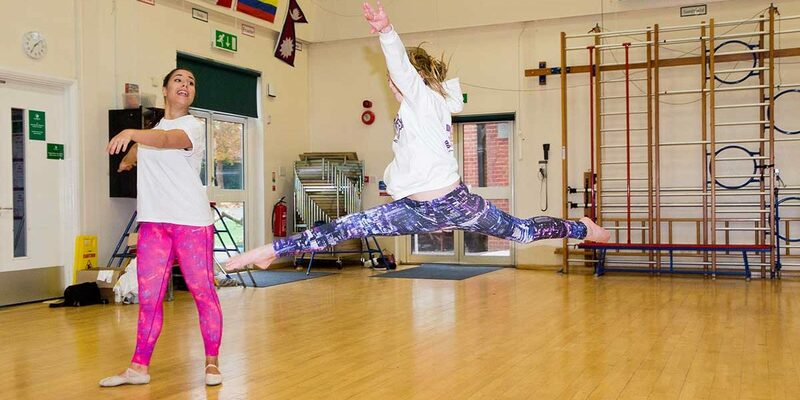 Tap helps with rhythm and co-ordination, whilst ballet helps with their core strength and flexibility. 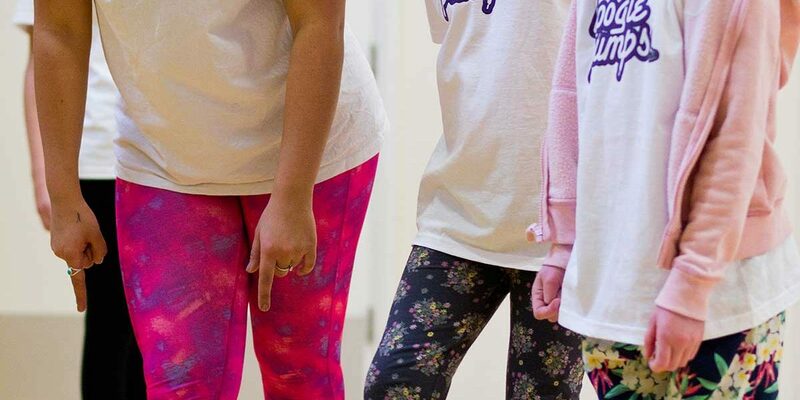 Of course they are not interested in learning about this so we keep our lesson fun and fresh by teaching routines to pop songs and using props.